Just days ahead of UMBC’s 50th anniversary celebration, U.S. News & World Report has again affirmed the university’s continued standing as one of the most innovative colleges in the nation, among the best in teaching and setting new standards for student success. The 2017 U.S. News & World Report Best Colleges guide ranks UMBC in the top five on its closely-watched Most Innovative Schools list, joining Stanford, MIT, ASU-Tempe, and Georgia State. College presidents, provosts, and admissions deans nationwide nominate universities for this list, based on cutting-edge developments in curriculum, campus life, technology, and other areas. “These rankings reflect the careful thought of university leaders across the nation, and they speak volumes about the respect they have for UMBC,” says President Freeman Hrabowski, III. 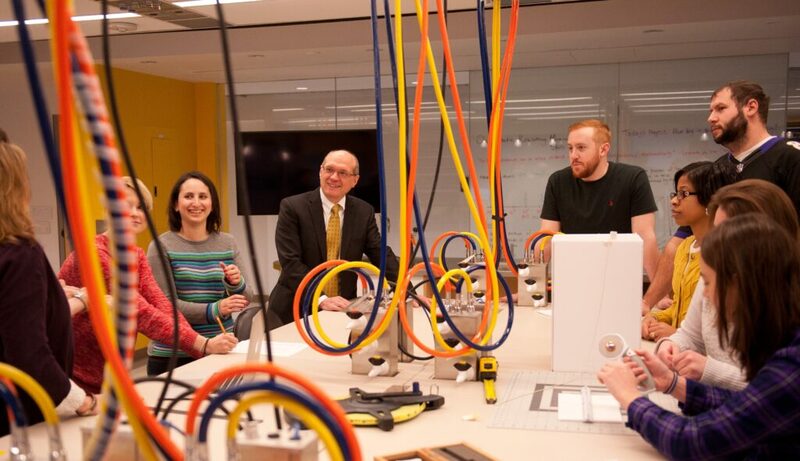 This is the second year U.S. News has published a Most Innovative Schools list, and second year UMBC has appeared in the top five. Prior to the launch of this new ranking, U.S. News published an Up-and-Coming list, highlighting institutions experiencing tremendous growth. UMBC topped that list for six consecutive years. UMBC is also featured this year on the U.S. News list of top 20 national universities with a particularly strong commitment to undergraduate teaching, alongside Princeton, Yale, Dartmouth, and UC Berkeley, among others. The university’s appearance on this list for several consecutive years reflects both longstanding excellence and a commitment to continuous improvement. 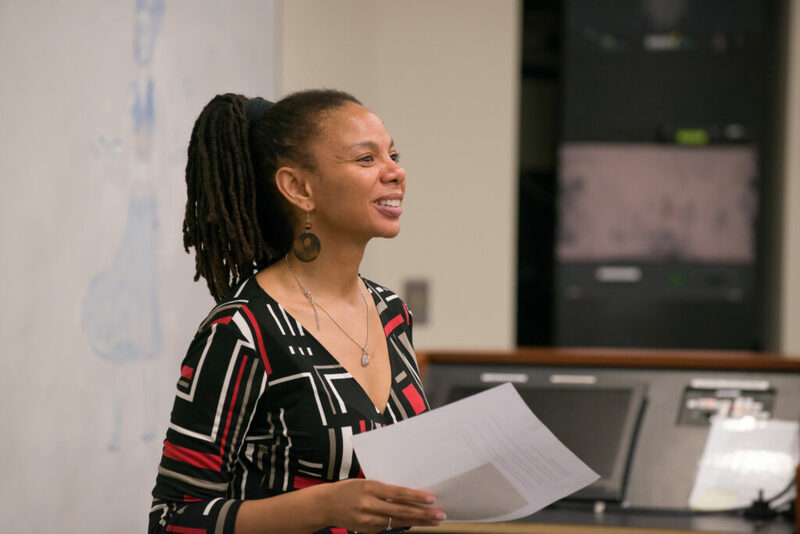 This sense of leadership and empowerment to create change resonates with Dean Scott Casper, of UMBC’s College of Arts, Humanities, and Social Sciences. “Today’s recognition testifies to our commitment to a complete undergraduate education, rooted in students’ academic learning and their development as thoughtful citizens and leaders in their communities and their world,” says Casper. Numerous college guides and top national rankings have featured UMBC over the past year as one of the best institutions of higher education in the country. These include Princeton Review, Chronicle of Higher Education, MONEY magazine, Forbes, the Fiske Guide, and Times Higher Education, which named UMBC one of the world’s top young universities for the 5th year. 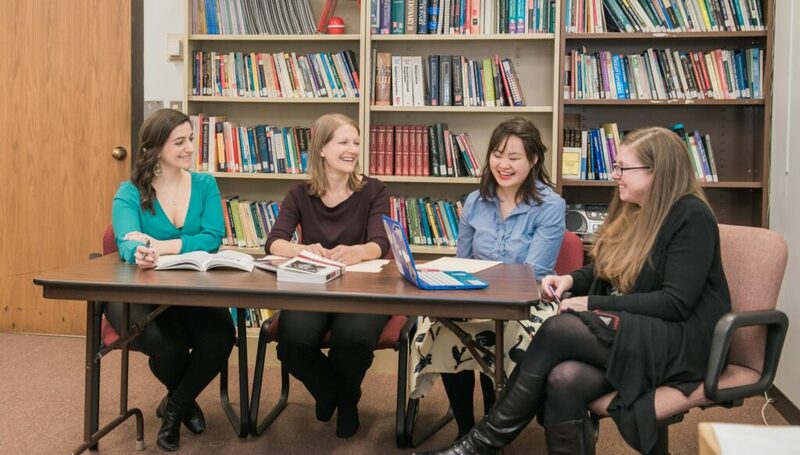 Princeton Review in particular highlighted UMBC’s welcoming environment and reputation for valuing the perspectives that diverse, creative minds can bring the classroom, research lab, and art studio. On hearing the news of UMBC’s latest national rankings, several campus leaders reflected on the interconnections of teaching and learning, research, diversity, and community impact at UMBC. 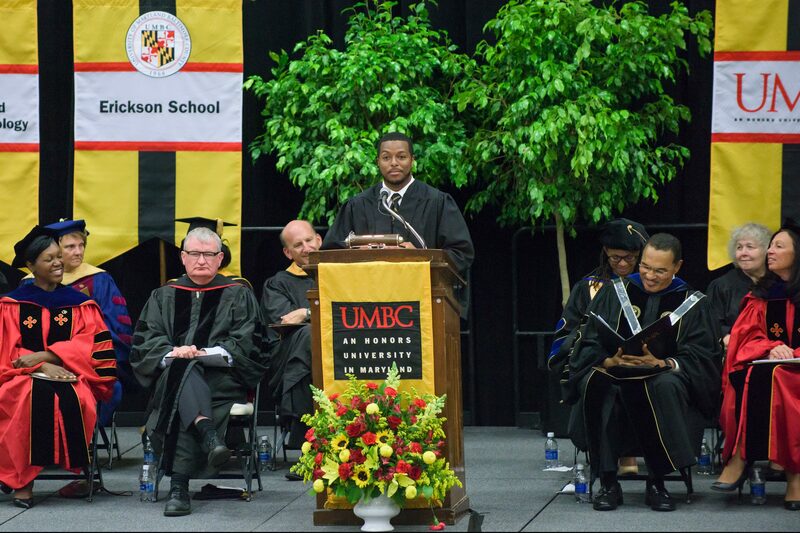 Image: Header image is UMBC Convocation 2016. All photos by Marlayna Demond ’11 for UMBC.